System Administrator is a figure often questioned by business managers when just talking with this character and the close relationship with the junior and senior systems engineers can very often result in the best solution to secure their corporate digital data. 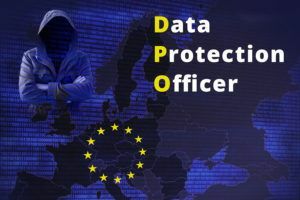 With the new regulation that the European Union has put in place to protect the personal data of individuals, professionals and companies, the System Administrator has become the fulcrum on which almost all the configuration of privacy and GDPR (2016 / 679 EU), as he can also compensate for the figure of the Data Protection Officer (DPO) and work in tune with the programmers, the system operators and the centers that assist the company IT (technical assistance), taking firsthand the often more difficult decisions to which no one can object technically. 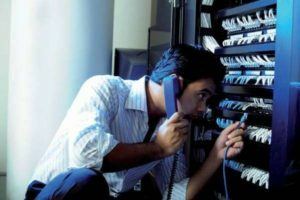 The System Administrator or a network system engineer who, to say the least, is a professional figure who integrates and complements the skills of a hardware and software technician, as he must necessarily have all the facets and technical qualities to be able to drive to the assistance and development staff who will have to answer him personally for the responsibilities that he assumes before the property or the professional. The System Administrator must have managerial qualities and skills in the field of networks and above all of IT security, management of data flows and profound knowledge of the operating systems with which he must interface, but must also know how to interact with company personnel, without losing never mind the human relationship that must always be placed first for the success of the tasks entrusted to him. This figure will have to deal with every type of computer network putting first the storage of data with backup solutions both local and deferred (remote), using the systems of MX Backup Email for e-mail and planning of disaster recovery activities, aimed at recovering the most complex situations in a certain and rapid time. Many times we have heard of personal data stolen from banks, search engines and social networks, thinking that the systems had failed their task but we must always remember that for how many padlock the system administrator can put, crackers, often very skilled programmers programmers can make their way and remove them more or less easily in the same way, that's why you need to document everything, update the eventual DPS (Security Planning Document) and take advantage of the remote backup , wannacry (ransomware) should have taught us something. The information security of our data is not limited by installing simple antivirus, firewall, implementing networking rules and Policy but, it is guaranteed PROFESSIONALLY, only with a careful analysis and daily / weekly monitoring of the LOG, now more than ever necessary as a result of the heavy penalties imposed on managers or professionals holding their own activities. The computer security sector as well as the good data storage, make the System Administrator a specialist you can not do without, to guarantee the complete adoption of the GDPR (2016 / 679 EU). GDPR 2016 / 679 EU - General Data Protection Regulation applicable in all Member States, was created to regulate European privacy as citizens and businesses feel their identity, their projects and their choices in danger and over time have involved their own States until they reach the European Parliament and obtain a law that would protect them in their rights. Let's start immediately by saying that only the data processed with the digital form, but also the paper-based data that, regardless of the correct degree of storage per storage place, must be treated anonymously for those who observe us, preserving them from the sight of the one who can be beyond your desk. The prudence to be used for paper documents, mostly deals with the use of simple folders with only an alpha numeric code that identifies the person or company involved. 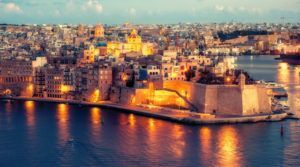 Regardless of the criminal complaint to which we risk meeting, it should be noted that failure to comply with European legislation in part or in its entirety will result in heavy penalties and civil and criminal liability, as well as immediate taxation. 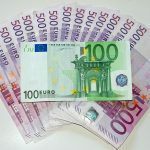 the same fulfillment by the law enforcement agencies, as well as administrative verification and a penalty that starts from a minimum of 3000 Euro up to tougher penalties such as a quarter of the taxable present in the deposited budget, up to a maximum of 20.000.000 of Euro for the most serious cases. 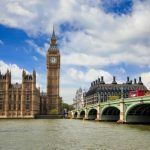 In the legislative text, we often refer to the DPO (Data Protection Officer) who can be appointed by the company manager, without however relieving him of his criminal and civil responsibilities. 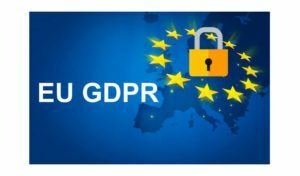 The DPO is an independent supervisor who will have to support the owner and the company IT manager in guaranteeing and organizing data protection in accordance with the GDPR (2016 / 679 EU), representing, by similitude, a Supervisory Body. The DPO will be the contact person with the Guarantor for the protection of personal data and can not be represented by the manager or professional but he can not be ascribed responsibility for damages that always remain the manager, director, director or professional. The reason for which the DPO must be a person external to the company staff, is due to the fact that being an independent figure, will not be subject to interference by the owner and will not suffer the absence of a conflict of interest. The DPO will always have to iterate with theSystem administrator that is the one who operates directly on the company or professional systems and can be represented by a single physical entity, making sure that all the minimum security measures are always based on the backups, verification and control of the logs, the protection policies ( firewall, antivirus, antimaleware, antiransomware etc) are scrupulously respected and there is the conservation of the first mentioned system logs to prove the efficiency of the systems themselves and above all, appropriate documentation must be written that certifies what has been done and no less will carry out any communications of non-compliance, directing them to the company management or to the professional, so that they can be processed quickly and always followed by a written reply certifying the times in compliance with the GDPR 2016 / 679 EU. 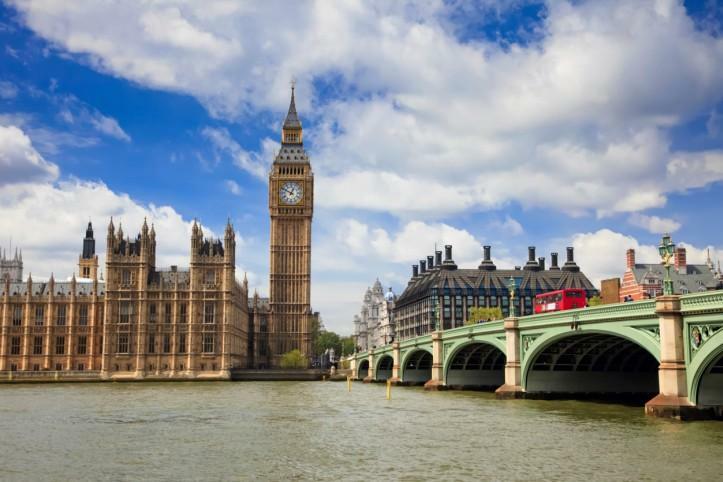 The law applies to all companies located also outside the European market and affects both companies / professionals who treat services, both those who process products. In the case of Data Breach, the holder, following the regulations of the GDPR 2016 / 679 EU, is obliged to inform all interested parties in a clear and immediate manner and to offer indications on how to limit the damages; may decide, however, not to inform interested parties if it considers that the violation does not entail a high risk for their rights or if it demonstrates to have taken adequate security measures, or may not give information if the effort was disproportionate to risk, without prejudice that in case of lack of information, he will assume all the civil and penal responsibilities.